Tis the season for colds and coughs. At least at my house. My little munchkin got sick and shared his cold with me, so it was a rather unproductive week. 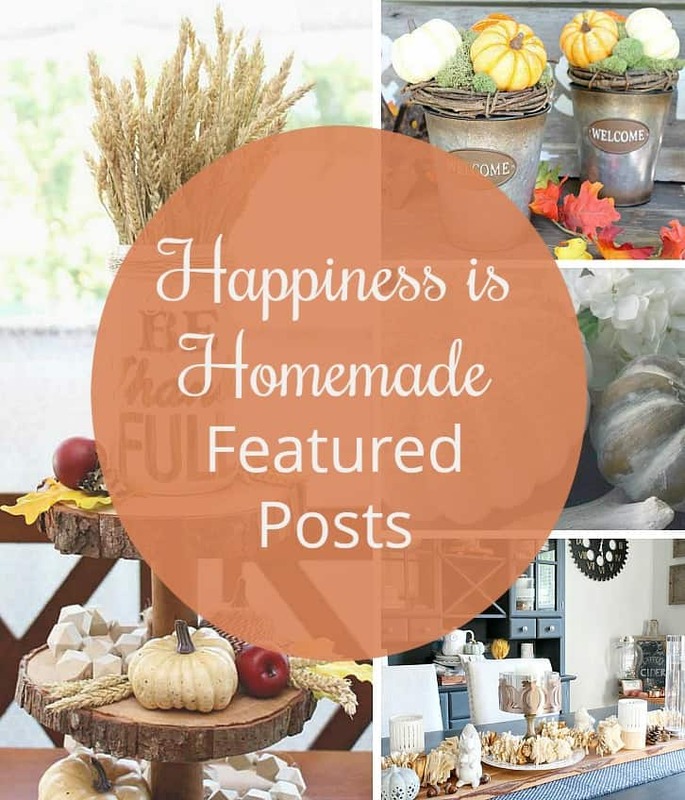 But I managed to get a few yummy posts up. Some fellow Food Bloggers and I did another virtual shout out, this week to those in the path of Hurricane Irma. The #foodbloggers4Fl group shared recipes inspired by Florida, the Caribbean and Georgia. Hopefully, Mother Nature is done for the year. 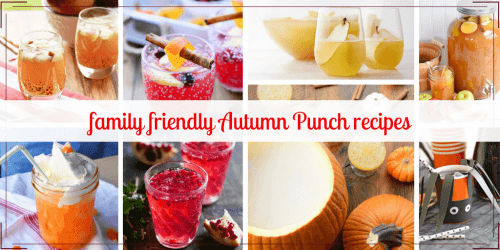 And I compiled a tasty list of alcohol free punch recipes for those Fall parties coming up. 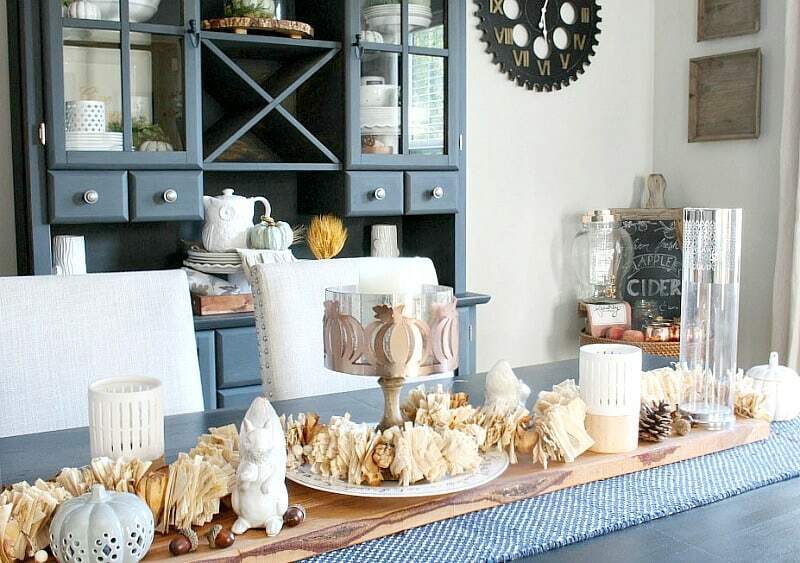 Since fall design is on my mind, I had to select 4 awesome bloggers who shared amazing projects and decor. I hope you like them as much as we do. 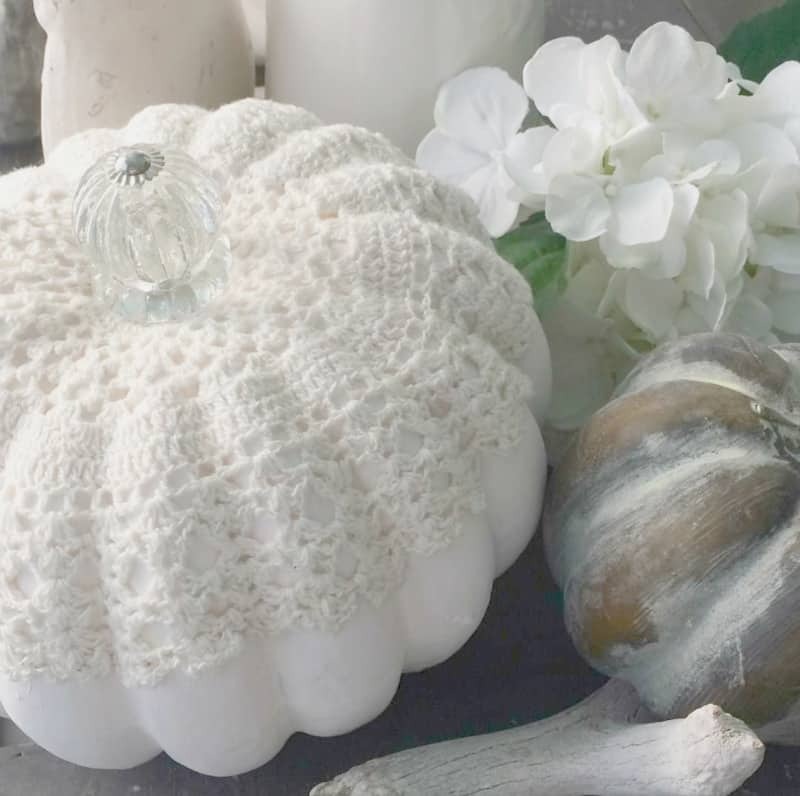 For the sweetest pumpkins this side of the Mississippi, you’ve got to see the vintage pumpkin project from Cindy at Country Road 407 . She even included a video to share. 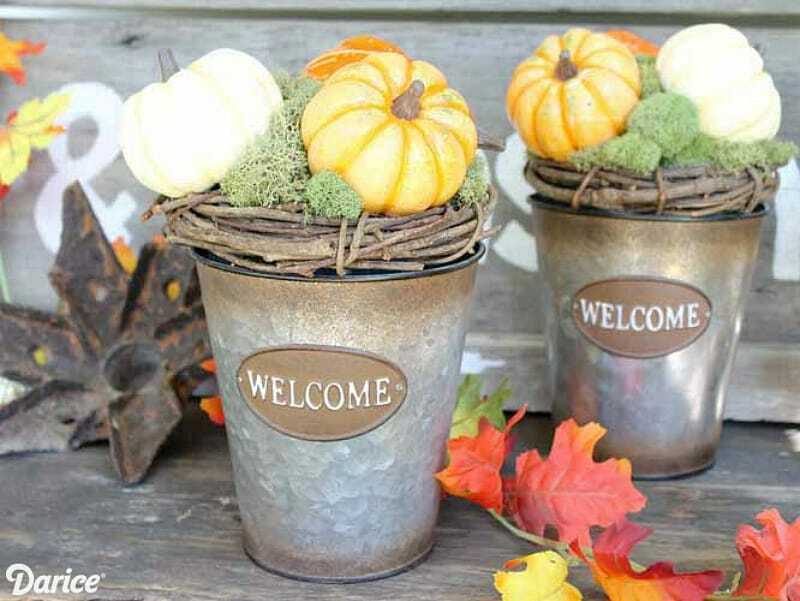 The group at Darice Blog created the cutest pumpkin pails for fall. Get your hot glue gun ready. This DIY is super cute. 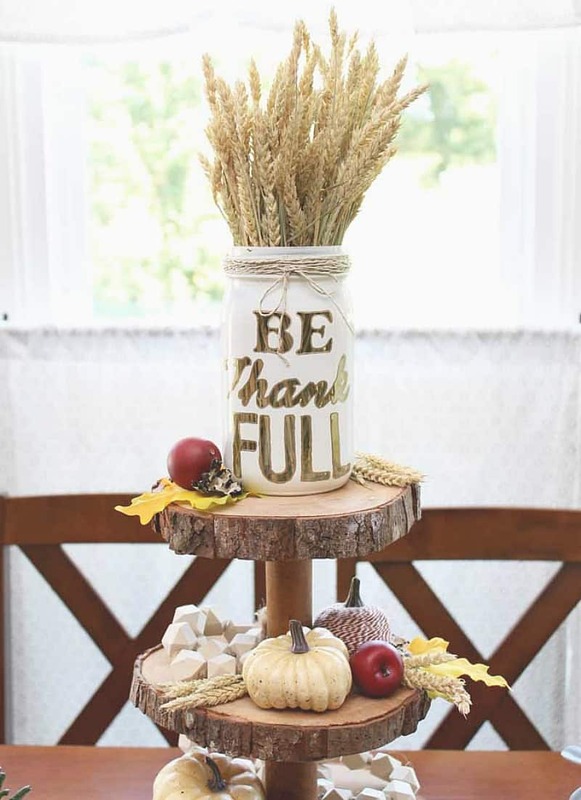 Happy Fall and thanks for hosting!